Tonyo Mannequin Sdn. Bhd. is a shop in Georgetown, Penang selling mannequins, clothing racks, hangers, and display fixtures used at a clothing shop. The items sold here are targeted for retail clothing businesses, including clothing shops, and even for roadside clothing stalls at the night market (pasar malam), or daytime market (typically near a wet market or pasar). The items are sold in both small and large quantities. Tonyo Mannequin Sdn. Bhd. 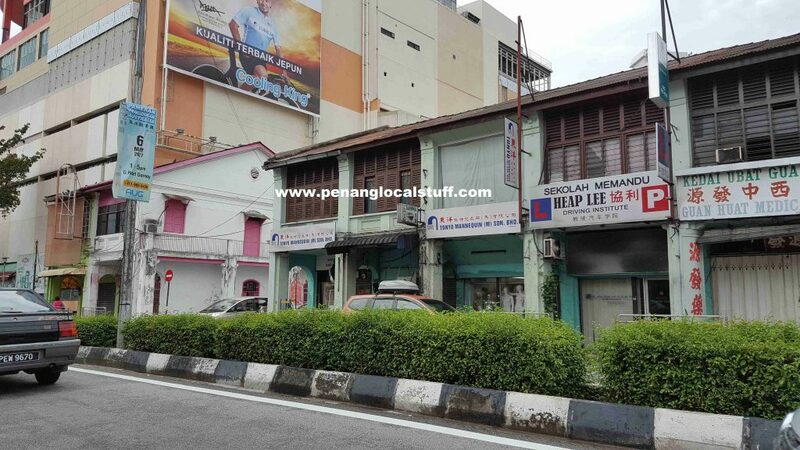 is located at No 9 & 13, Jalan Dato Keramat, 10150 Georgetown, Penang. It is near the GAMA Supermarket and Magazine Circus. The shop’s business phone contact is +604-2268701. Refer to the map below for the physical location of Tonyo Mannequin Sdn. Bhd.